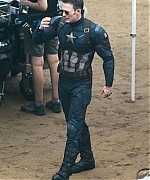 I have added some photos of Chris on the set of “Captain America: Civil War” on August 10th in Berlin, Germany to the gallery! 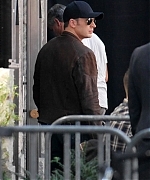 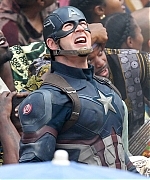 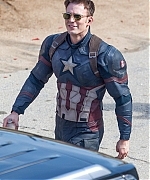 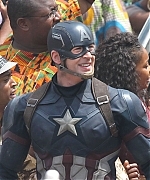 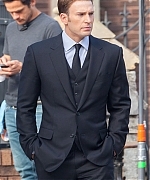 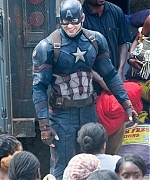 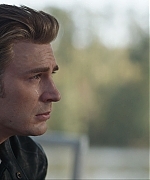 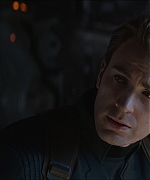 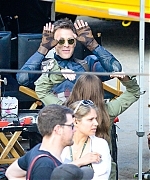 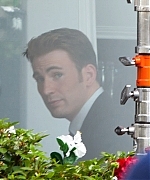 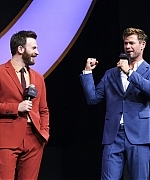 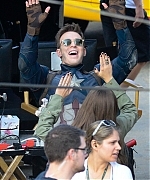 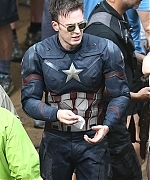 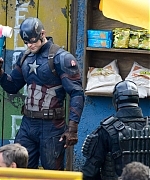 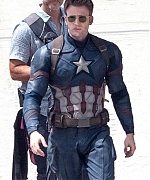 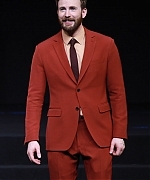 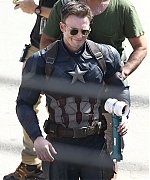 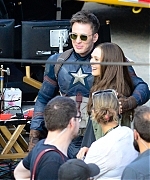 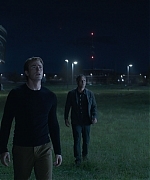 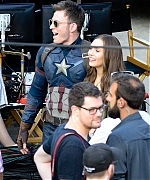 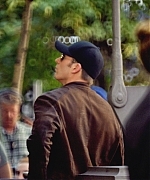 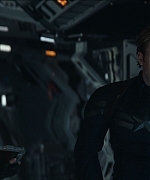 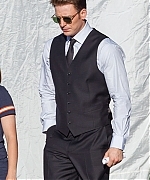 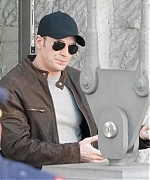 I have added photos of Chris on the set of “Captain America: Civil War on May 18, 19, and 20 to the gallery! 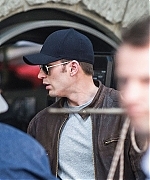 I’ve updated the gallery with photos of Chris on the set of “Captain America: Civil War” on May 15th to the gallery! 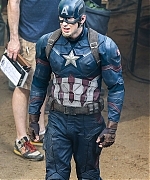 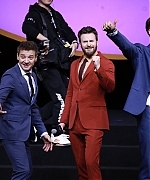 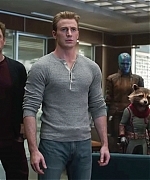 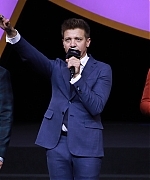 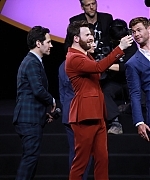 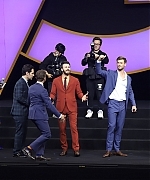 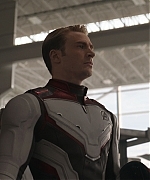 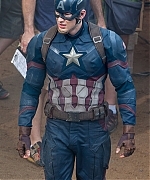 Great to see him in the Captain America suit! 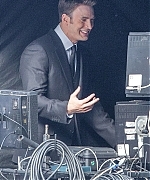 I have added photos of Chris on set filming “Captain America: Civil War” yesterday, May 13 in Atlanta, GA to the gallery!